Harrison, Trevor W.. "Reform Party of Canada". The Canadian Encyclopedia, 08 June 2017, Historica Canada. https://www.thecanadianencyclopedia.ca/en/article/reform-party-of-canada. Accessed 21 April 2019. The Reform Party was a right-wing, populist, western political protest movement that grew to become the official opposition in Parliament in 1997. Reform played a role in the creation of the Canadian Alliance, as well as the demise of the federal Progressive Conservative Party — and the eventual merger of those two groups into today's Conservative Party. 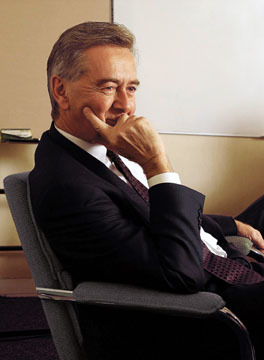 Preston Manning, pictured here in 2003, was co-founder and leader of the Reform Party. The Reform Party of Canada grew out of a coalition of Western Canadian interest groups discontented with the status quo in federal politics. The coalition began in 1986 as an attempt to voice western concerns in Ottawa. In May 1987, the Reform Association of Canada voted to create a broadly based party to voice western economic and constitutional concerns. The party was officially founded in Winnipeg in the fall of 1987 and chose as its leader Preston Manning, son of Ernest Manning, the Social Credit premier of Alberta from 1944 to 1968. The Reform Party's platform included traditional Prairie populist favourites such as free trade and direct democracy (referendums, grassroots initiatives and the power to recall elected politicians). It also included contemporary proposals such as the creation of a Triple-E (equal, elected and effective) Senate. Its major preoccupations, however, were decentralizing and reducing the size, scope and cost of the federal government —primarily through cuts to social welfare and cultural programs (including bilingualism and multiculturalism). 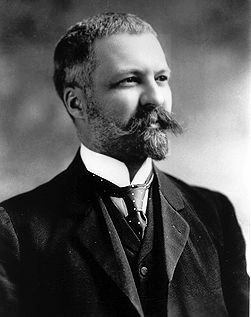 The Reform Party was also firmly opposed to Québec's demands for special status within Confederation. Reform ran 72 candidates in the 1988 federal election and failed to win any seats. Its national share of the popular vote was only two per cent. However, results were encouraging in the West, especially in Alberta, where a number of candidates placed second in individual riding races. The party gained credibility in 1989 when Deborah Grey won a federal by-election in a rural Alberta riding — becoming the party's first member of Parliament — and Stanley Waters won as a Reformer in Alberta's first senatorial election. Reform's public profile also grew in the 1990s with its vigorous opposition to the introduction of the Goods and Services Tax (GST) and to the Meech Lake and Charlottetown Accords. Its opposition to the Accord played a part in convincing Canadians to defeat the deal in a national referendum in 1992. The 1993 election changed the political landscape in Canada, thanks to the emergence of two powerful regional voices — the Reform Party in the West and the separatist Bloc Québécois in Québec. The rise of each new party sucked support from the Progressive Conservative (PC) Party, which after nearly a decade in power was reduced to only two seats in the House of Commons. The Bloc won 54 out of 295 Commons seats and took the role of official opposition, while the Reform Party won 52 — all in the West except for one seat in Ontario. Despite Manning's efforts to portray Reform as a national force, the party operated mostly as a regional counterpoint to the Bloc. Together the two parties had all but vanquished the PCs. However, the regional nature of the Bloc and Reform, coupled with the absence of a united, right-of-center, national opposition movement ensured a series of Liberal Party majority governments for years to come. Reform's fortunes sagged immediately following the 1993 election. While the party could take some credit in moving the public agenda towards concerns over government debt and deficit, it was frequently criticized as being unfocused and ineffective in presenting a viable alternative to the governing Liberals. The party was riven by internal controversies over Manning's leadership. It was also dogged by ongoing accusations that the party was hostile towards Québec and harboured extremist views towards ethnic minorities, women and homosexuals. 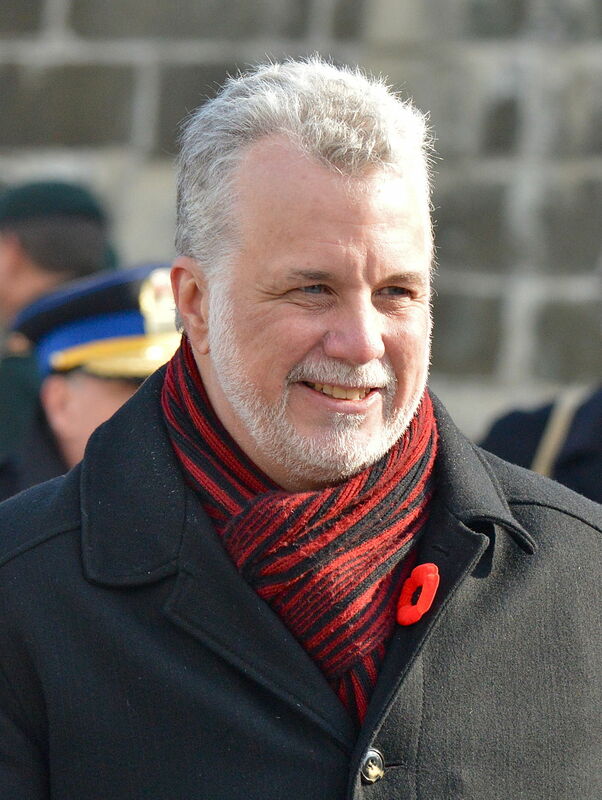 Reform's appeal was further blunted by the Liberal government's adoption of fiscally conservative policies after 1993, as well as a recovery in the Canadian economy and a decline in concern over constitutional issues following Québec's sovereignty referendum in 1995. The Liberal Party retained its majority with 155 seats and the Reform Party with 60 seats became the Official Opposition. The Bloc Québécois fell to 44 seats from 54 while the NDP won 21 seats (up from 9) and the Conservatives 20 (up from 2). 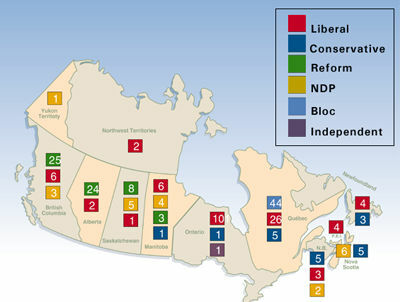 Still, in the 1997 election the party emerged as the official opposition, winning 60 of 301 Commons seats compared with 155 seats for the Liberals and 44 for the Bloc. The election highlighted once again the regional limits of Reform — every one of its seats came from the West. It lost its single Ontario seat and failed to garner significant support east of Manitoba. The Reform banner would not be used in another election. 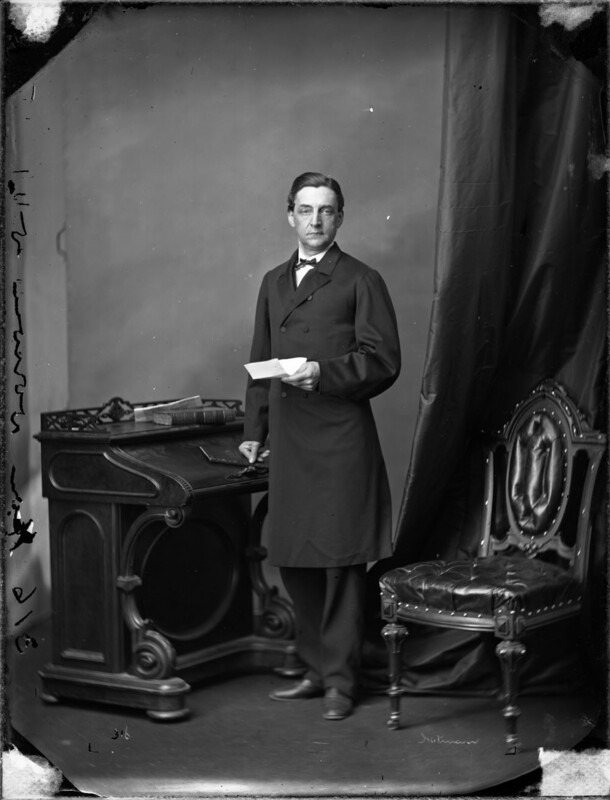 During its short existence, the Reform Party had a significant influence on Canada's political scene. But the party faced several obstacles in its quest for power. The first is that it was never fully accepted by the electorate as a replacement for the Progressive Conservatives. In the 1997 election the PCs rebounded somewhat, capturing 20 seats. Efforts by members of Reform to unite with the PCs (to "unite the right") were met with hostility by the long-established Tories. Without such an alliance, the right-wing vote in Canada would continue to be split. Much of Reform's early public appeal as a protest party dimmed as it grew in stature and influence during the 1990s. Before becoming the leader of the Opposition in Parliament, Preston Manning said he would never move into the Opposition leader's Ottawa residence of Stornoway, describing the house as an unnecessary luxury paid for by Canadian taxpayers. After the election, however, Manning changed his mind, citing pressure from Reform supporters for him to do so. This about-face and others — including the acceptance by Reform MPs of previously criticized MP perks — damaged the party's image among grassroots supporters. Most importantly, the party was unable to expand its electoral base beyond Western Canada, especially with the PCs and the Bloc competing for many of the same votes in Ontario and Québec. Without such a breakthrough, the party would never form a government in Ottawa. As these issues came into focus after the 1997 election, support began in earnest to "unite the right" under a broader, national, conservative coalition that could offer a viable alternative to the governing Liberals. Two political conventions were convened on the subject. 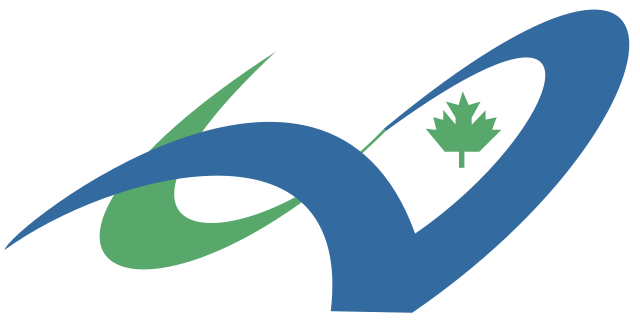 The second, in January 2000, resulted in the creation of a new political party, the Canadian Alliance. The Reform Party membership subsequently voted to adopt the constitution, policies and name of the Alliance — and Reform ceased to exist in March 2000. Four months later, Manning, seeking to lead the Alliance, was defeated in a leadership contest by Alberta cabinet minister Stockwell Day. Trevor Harrison, Of Passionate Intensity (1995); Tom Flanagan, Waiting for the Wave (1995).